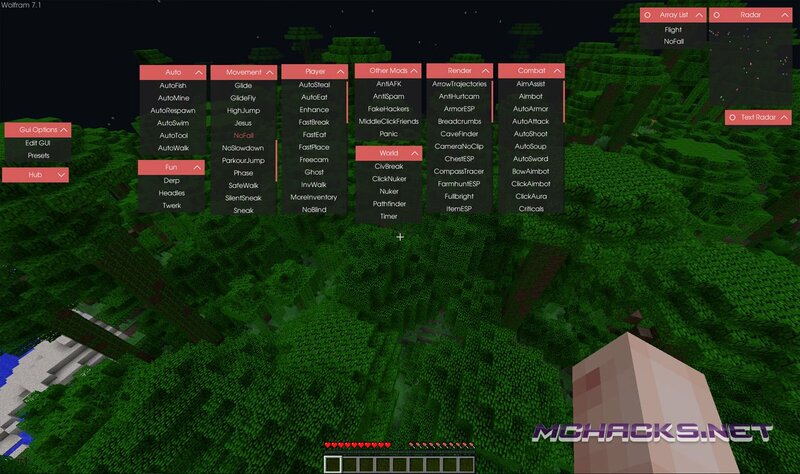 Wolfram is a hacked client for Minecraft packed with more than 125 features/cheats. 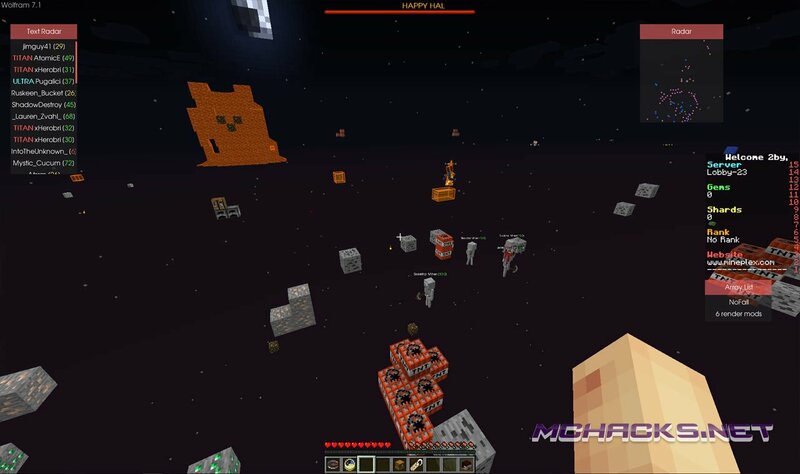 It can be used on Minecraft servers or in single-player mode. 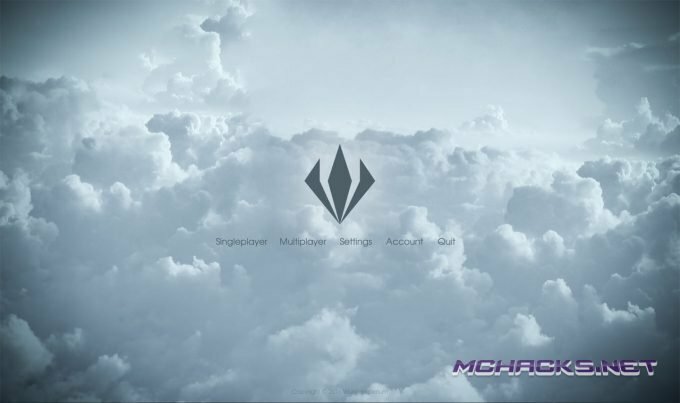 Take advantage in PvP or grief servers online, it is up to you. 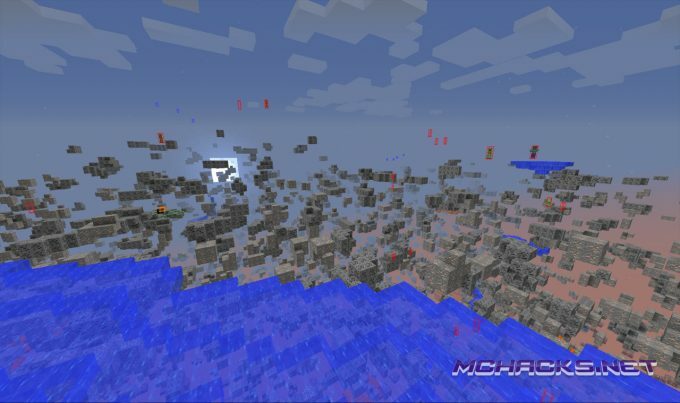 Wolfram comes built in with the OptiFine mod, which enhances the graphics of Minecraft. The client was originally created by ShadowSpl0it, but is now maintained by Alexander01998. Wolfram works on both Windows, Mac OS and Linux. Please note that different versions may include different mods. Choose the newly created profile “Wolfram” and click “Play”. Download links below – remember to disable AdBlocker to view links.